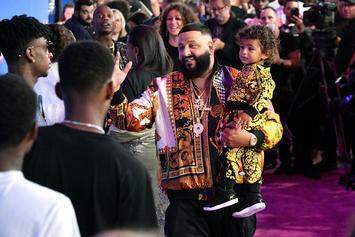 Asahd Khaled's living his best life. 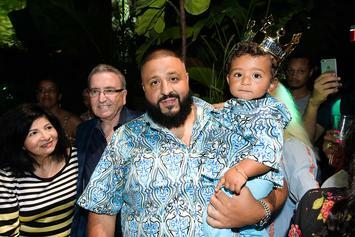 Asahd Khaled is living that life. 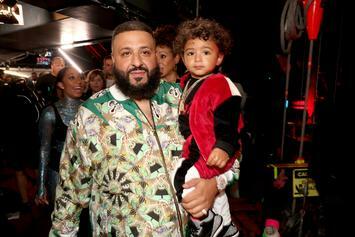 Our latest Instagram Gallery collects some of the cutest moments between father and son, DJ Khaled and Asahd. 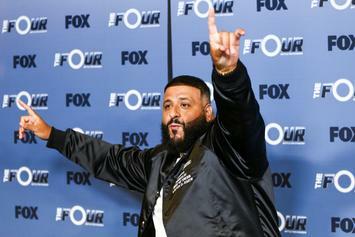 The DJ Khaled, Justin Bieber, Quavo & Chance the Rapper single has a new teaser. 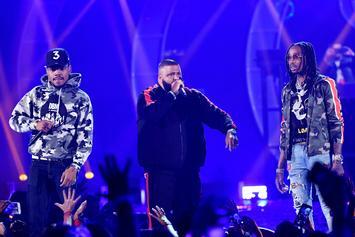 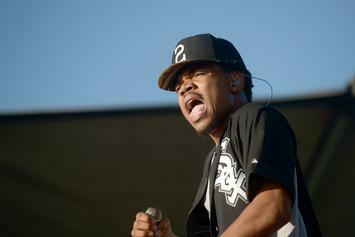 DJ Khaled, Justin Bieber, Chance The Rapper, Quavo, and Ashad get animated. 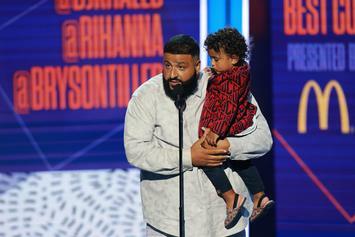 It's safe to say that Big Sean will be appearing on "Father Of Asahd." 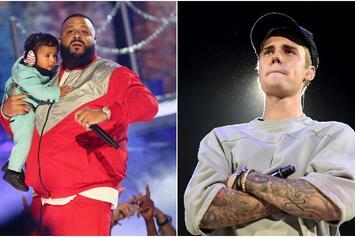 DJ Khaled and Justin Bieber, starring in the buddy comedy you may or may not want to see. 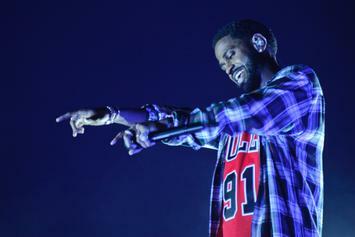 DJ Khaled teases a potential Big Sean feature. 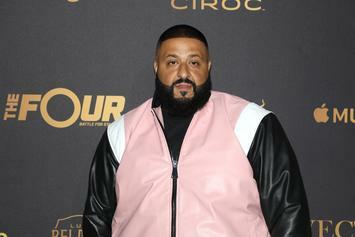 More courtroom drama for DJ Khaled. 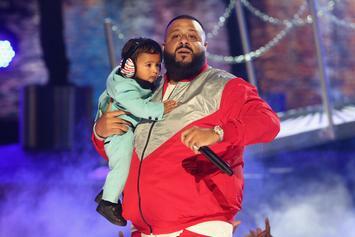 Asahd Khaled is the iciest baby in the game. 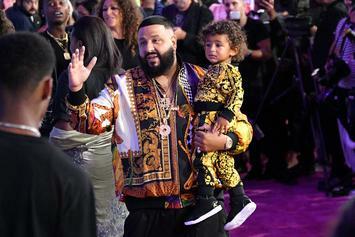 DJ Khaled and Asahd look like the happiest father-son duo. 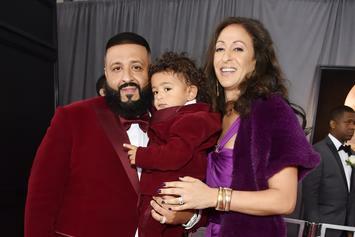 Get ready to see Asahd's name everywhere. 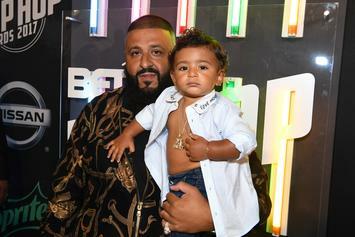 DJ Khaled narrates a heartfelt message to his son in the latest promo clip for "Father Of Asahd." 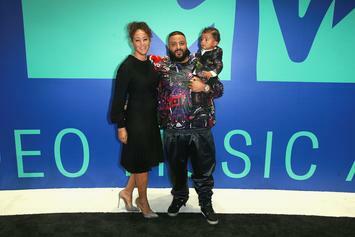 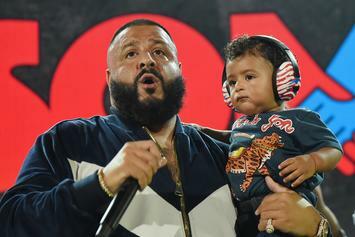 DJ Khaled's son Asahd Khaled doesn't take long to follow in his dad's footsteps. 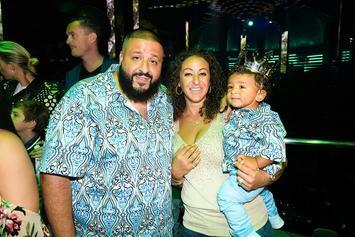 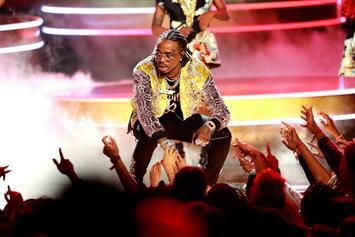 More details emerge on the shooting of Jonathan Tuck, DJ Khaled's brother-in-law. 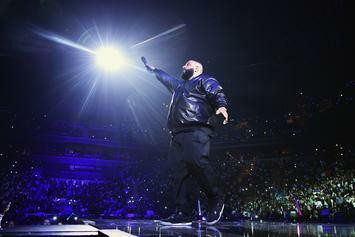 New year, new DJ Khaled. 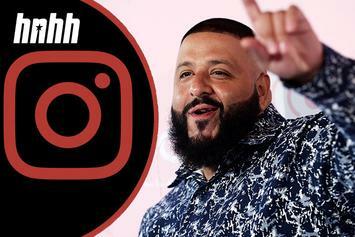 DJ Khaled reaches out to his fans on social media on his birthday. 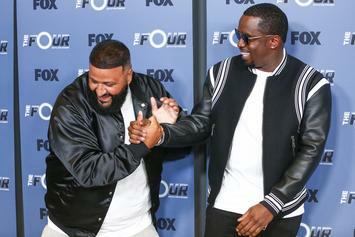 Khaled gives another tour of his massive sneaker collection.